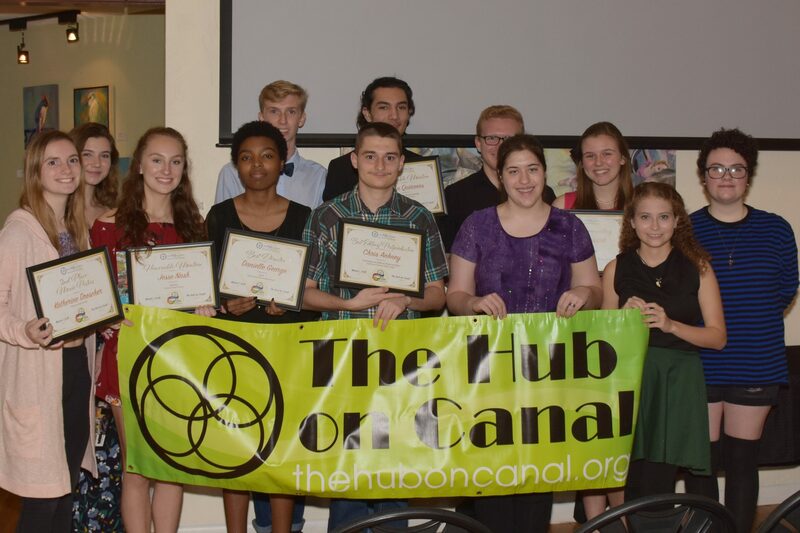 The Hub on Canal will present its third student film festival in 2019. Student awards and a private reception, along with a preview of the films, will be held February 28th at 6pm. (The public viewing will be held on February 24th from 1-4pm.) The festival will highlight films and film posters created by students from Volusia County High Schools. Judging for the film festival will include representatives from area colleges and universities and the film industry. Invitations will be sent for those to be honored at this Private Reception.